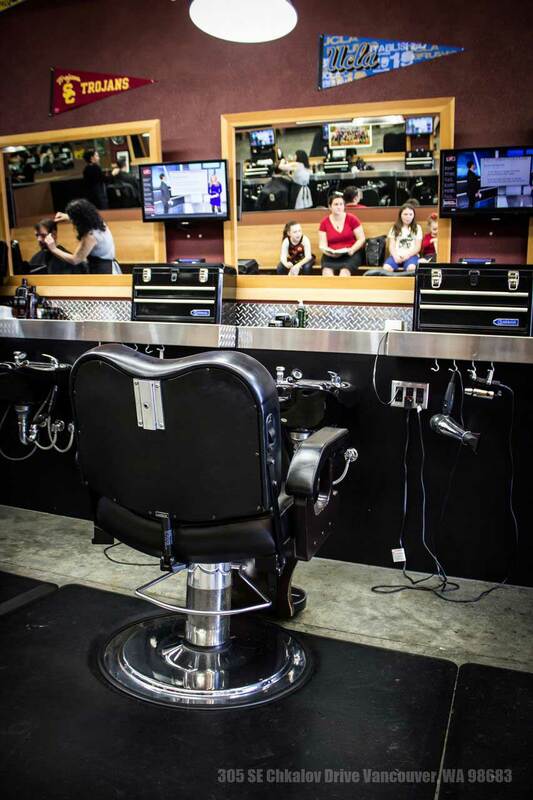 The Barbers has had a presence in Vancouver since 1999. 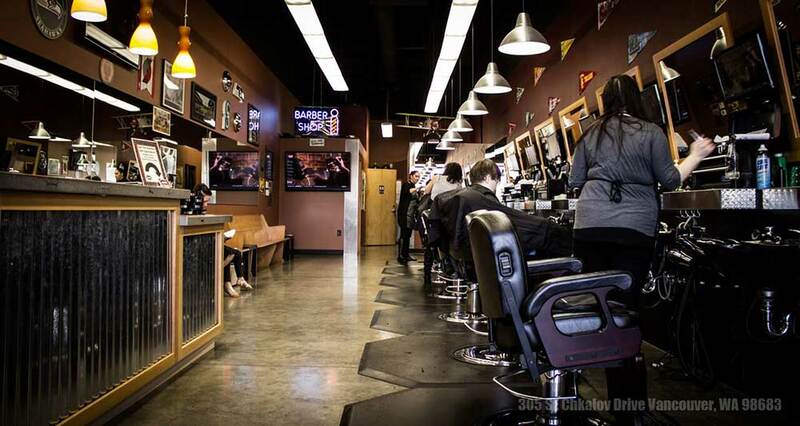 And, since 2002, we have had the pleasure of serving the guys working and living in the Cascade Park area with one of our largest, most accommodating Barbershops! You’ll find us where Mill Plain and Chaklov intersect. Not over by the Fred Meyers but over in the same center with Trader Joes and PetCo. There’s plenty of parking so even on a busy Saturday, you’ll be able to make it in no problem! 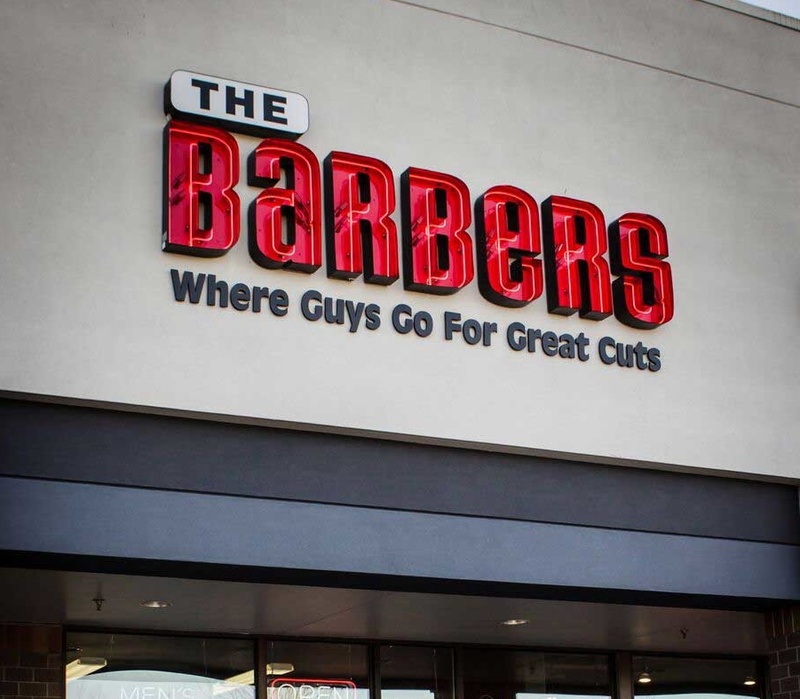 Like all of The Barbers’ locations, our Cascade Park location has experienced Barbers who specialize in one thing: doing great men’s haircuts! Come check them out!